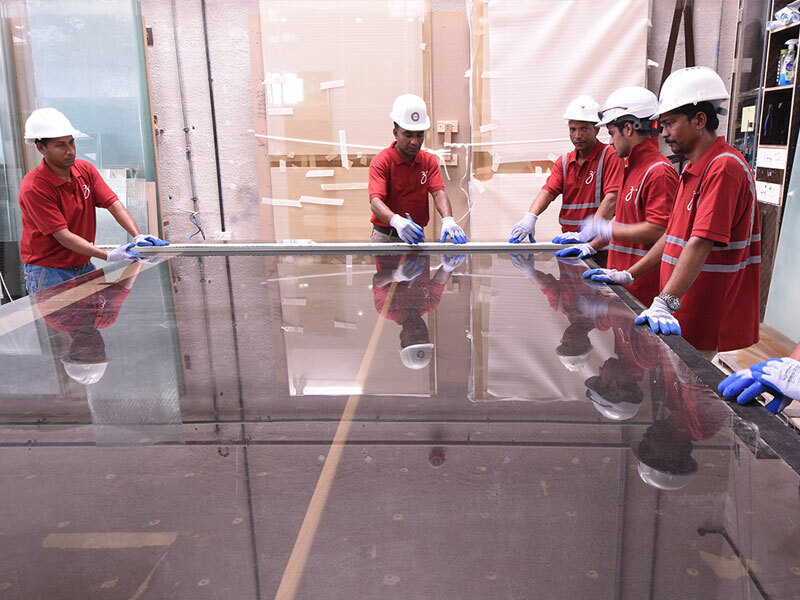 Bond’s glass division specializes in a variety of highly skilled applications. 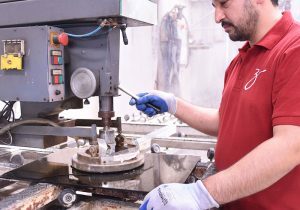 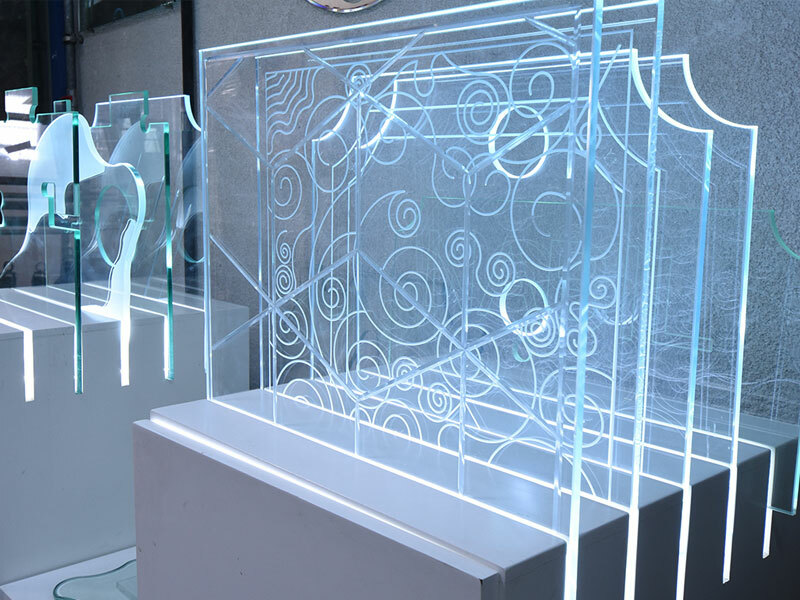 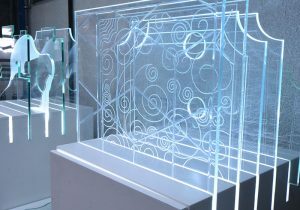 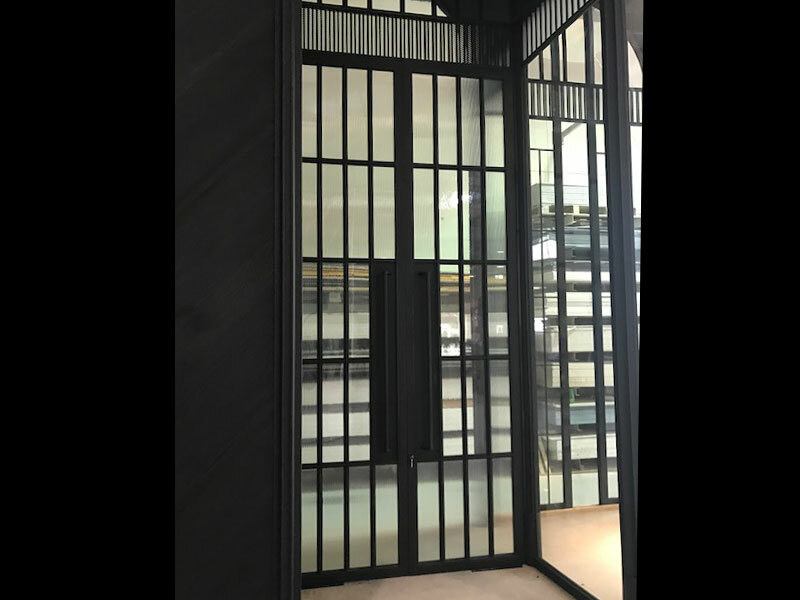 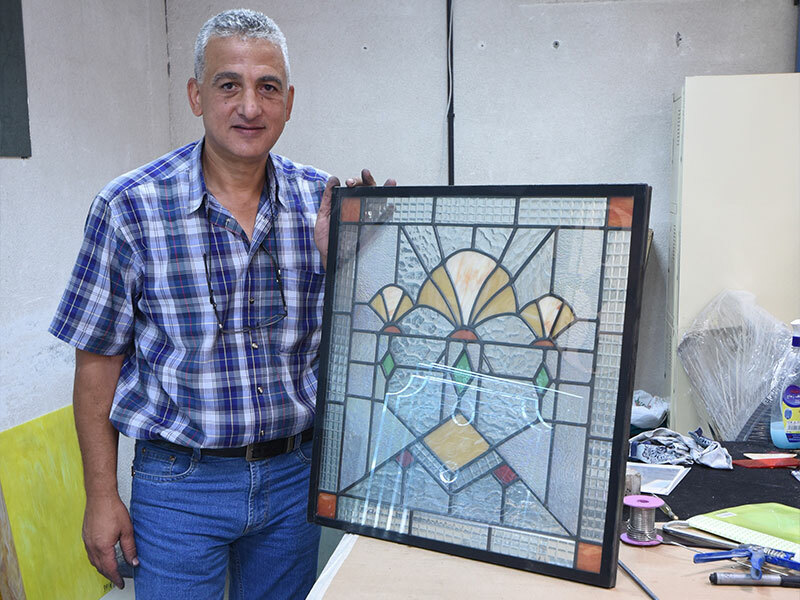 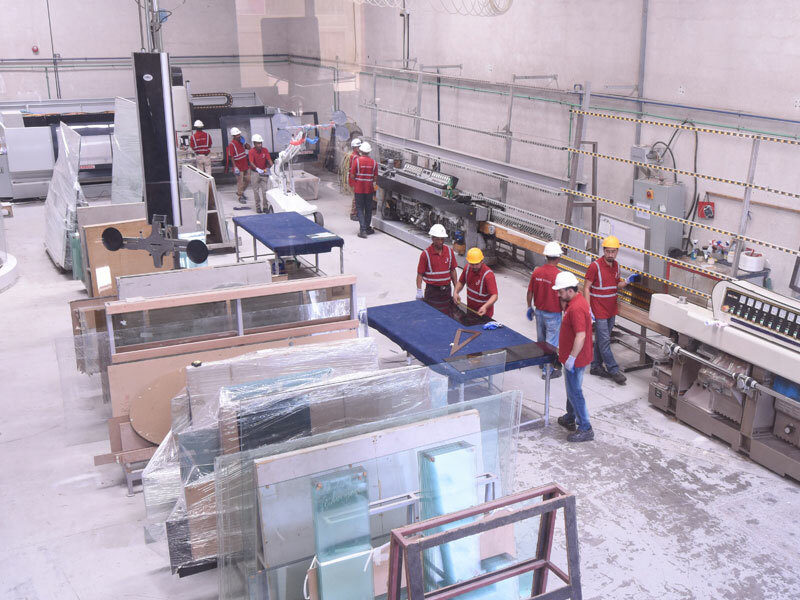 These include: glass cutting, polishing, straight and round beveling, stained glass, glass cutouts, glass hole making, plain and engraved sandblasting, manufacturing of carved glass, curved glass works, on-glass design with coloring, frameless shop fronts and a double-glazed and laminated glass production line. 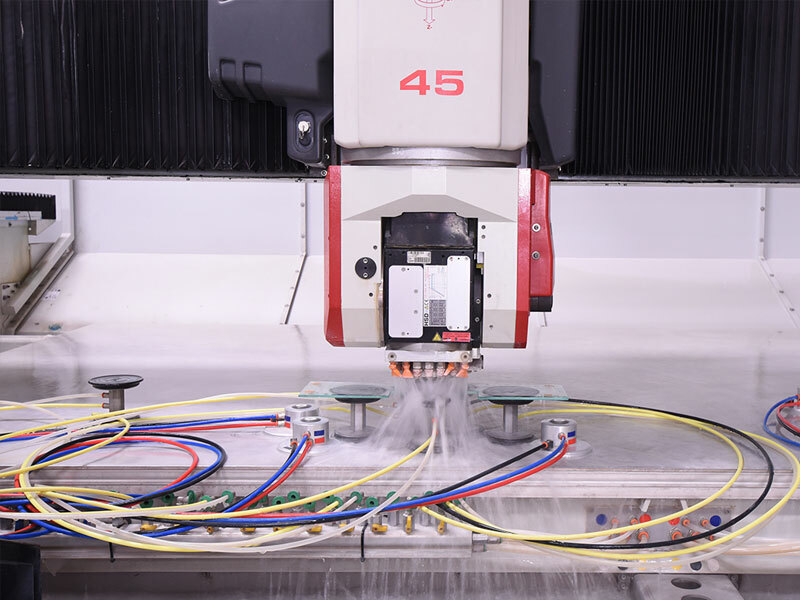 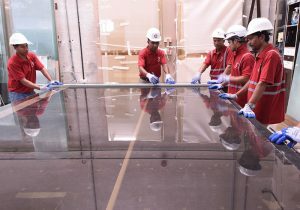 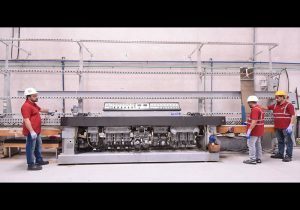 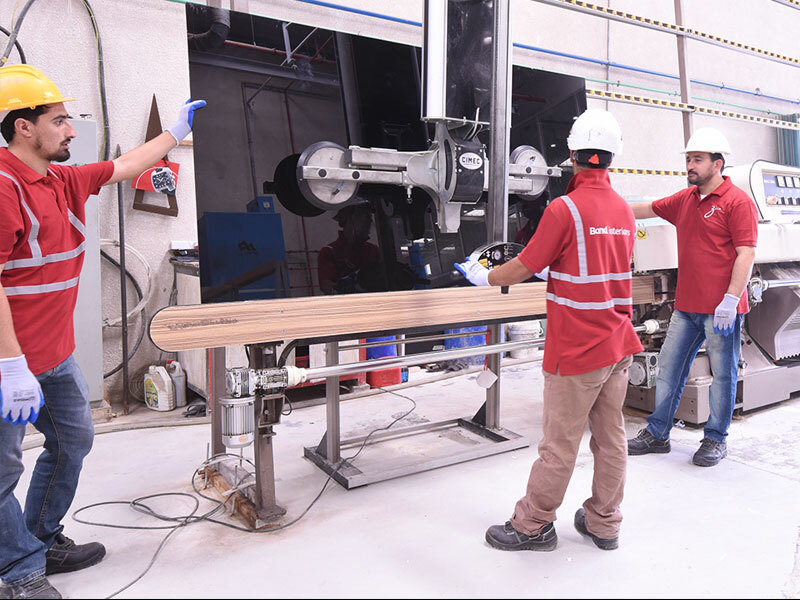 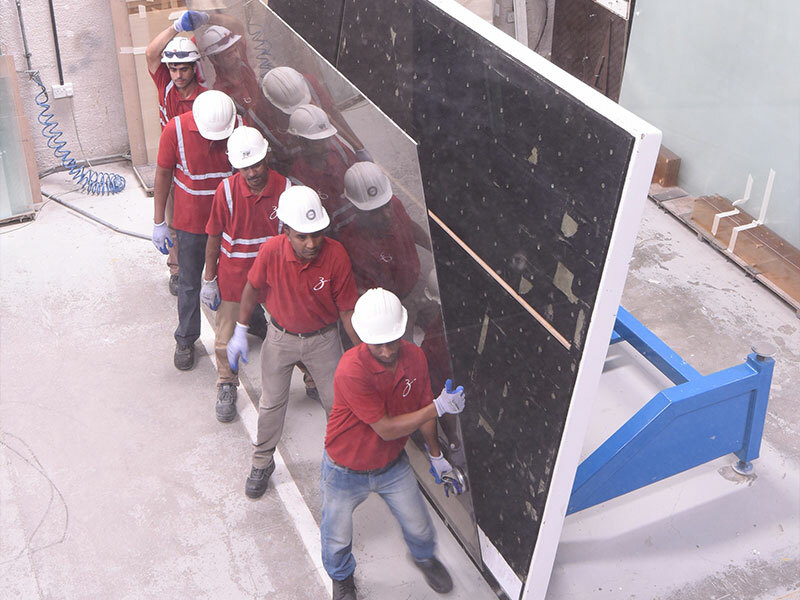 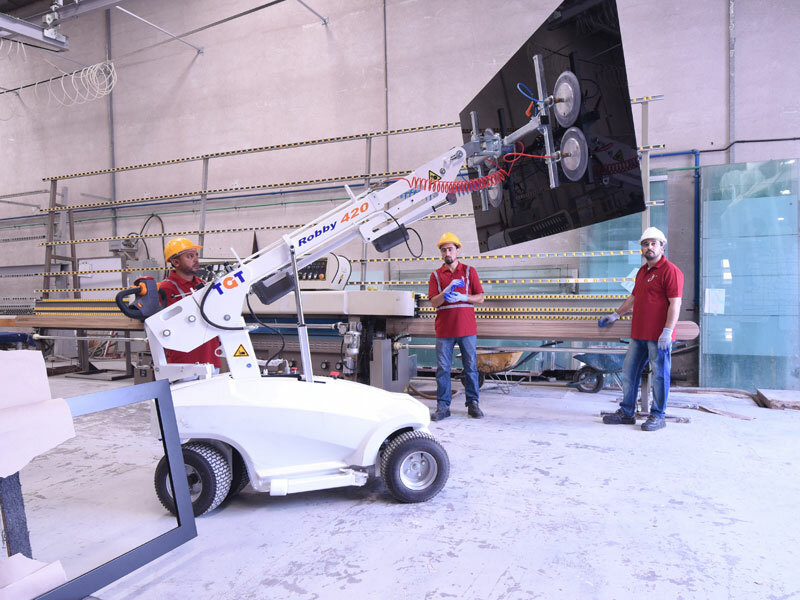 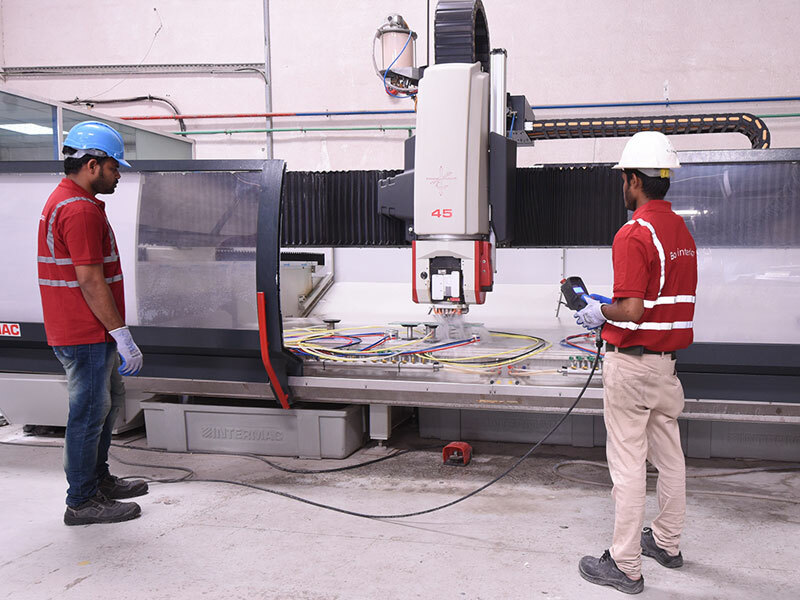 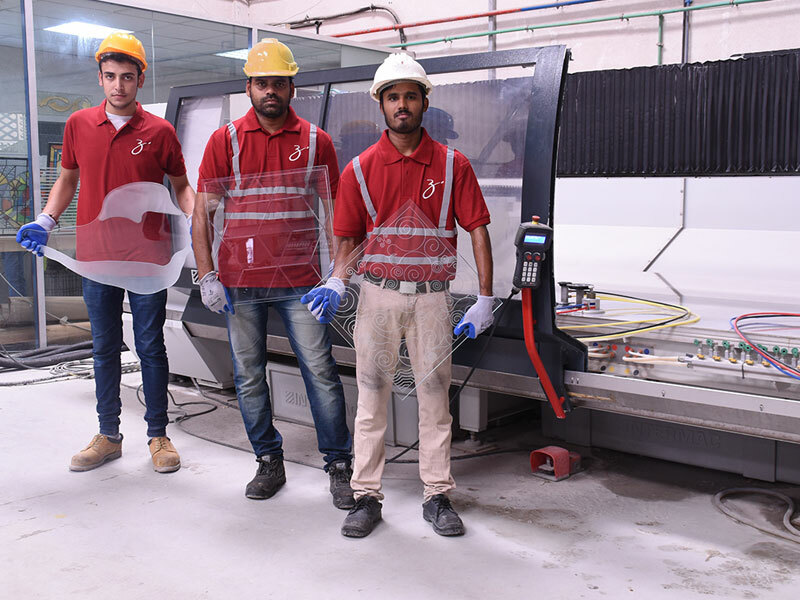 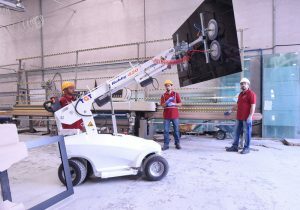 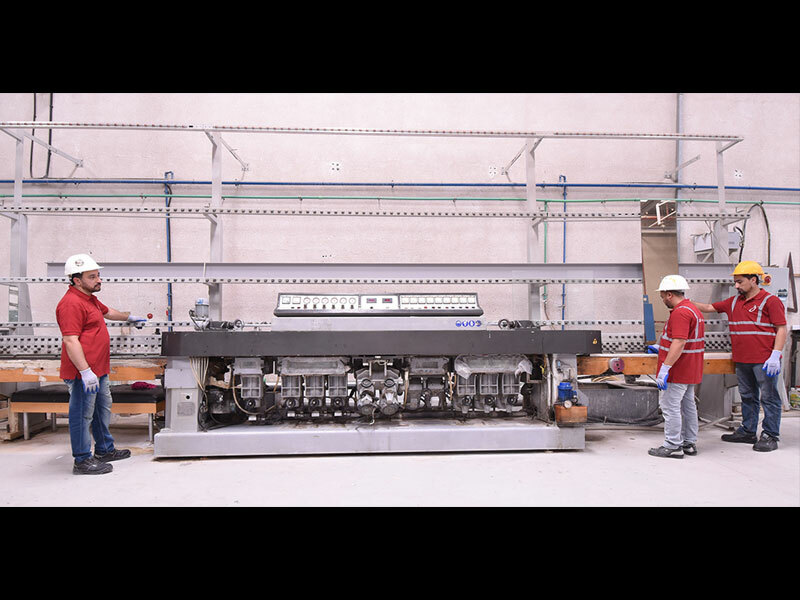 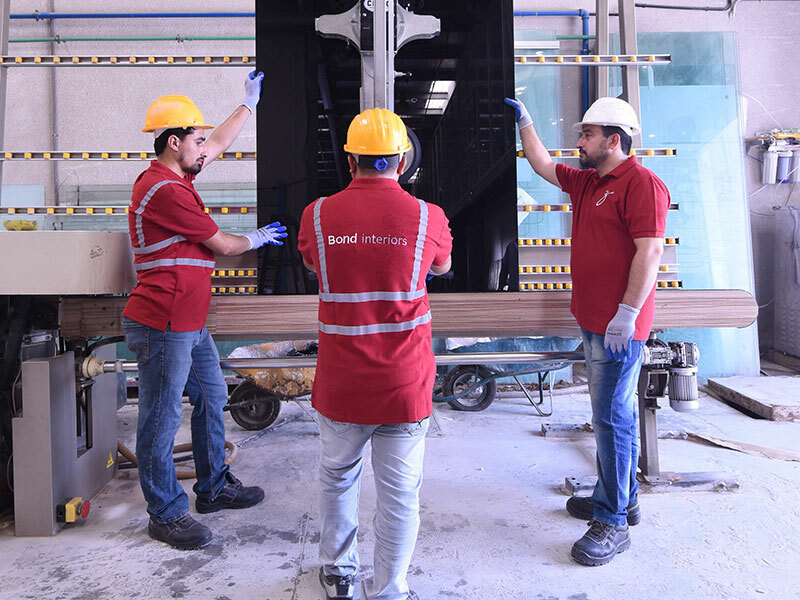 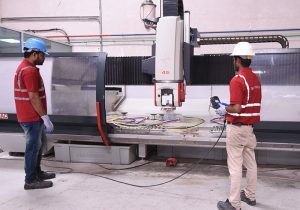 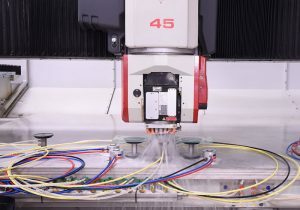 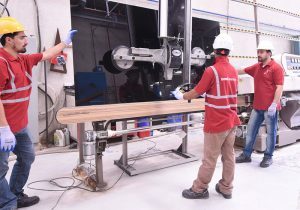 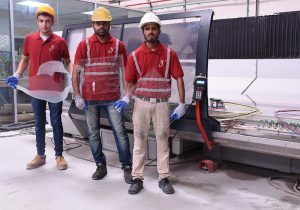 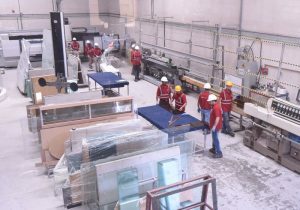 As the proud owner of the largest glass cutting machine in the UAE, sourced from Germany, Bond is perfectly poised to service unprecedented demands in terms of size and cutting techniques. 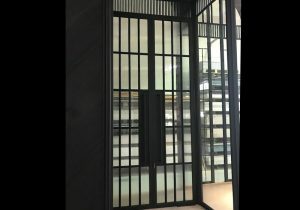 All of this is done in house.